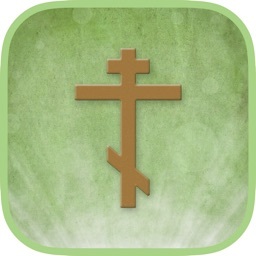 iMissal Catholic by Cantcha, Inc.
With over 4,000 5-Star Reviews, we hope that you will agree that iMissal is the #1 Catholic App. iMissal has been granted an official Imprimatur from the Catholic Church and is approved for use! 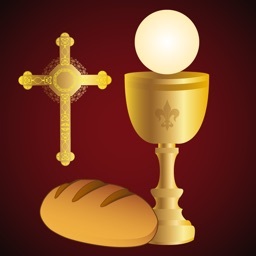 You will not find a better Roman Missal app available. 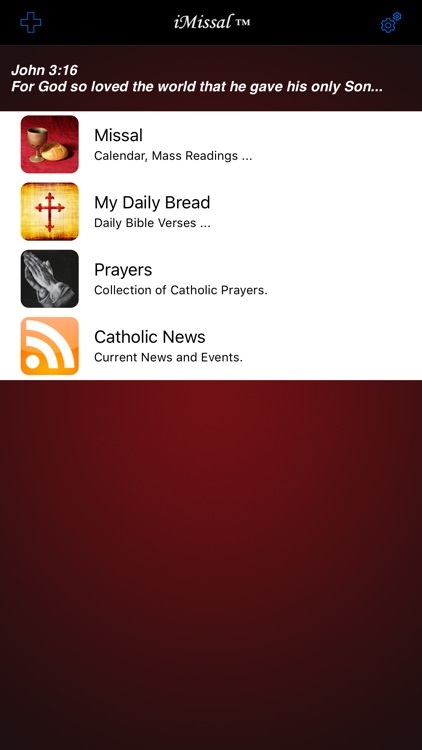 In addition, iMissal is the only Catholic app of its kind that does not require WIFI/Cellular to access Mass Readings & Missal content! You get access to Mass Readings for any day of the year. Considering what a printed Missal cost, iMissal is worth well more than charged and includes more than your standard printed Missal. Visit http://www.imissal.com for complete details. iMissal is Catholic Reference Application for your iPhone, iPad or iPod touch. 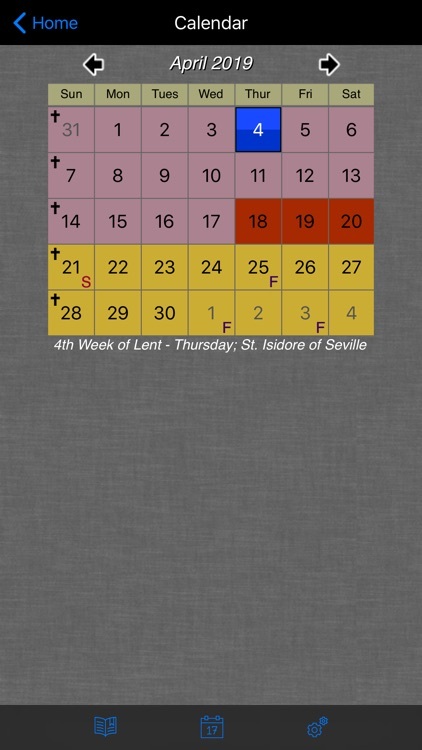 Liturgical Calendar: Full calendar displaying all of the liturgical seasons. The calendar is color coded based on liturgical season and shows Holy Days of Obligation, Solemnities, Major Feasts, Saints, etc. Calendar is currently available for years 1990 - 2050. 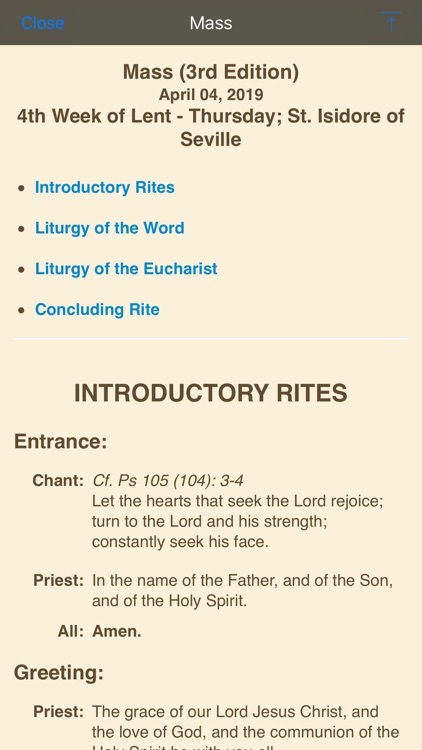 Mass Readings: All the Mass Readings for every liturgical cycle (A,B,C,I,II) are included! This includes First Reading, Psalm, Second Reading, Alleluia, and Gospel for all Sunday and Weekday Masses. Reading text is always available for every day, no WIFI connection necessary. Uses translations officially approved for Mass in the U.S. Great resource for Lectors and RCIA. 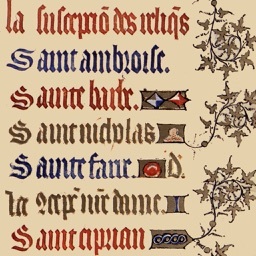 ** The liturgical texts provided in iMissal are used with the permission of the Confraternity of Christian Doctrine and the International Committee on English in the Liturgy. They are the official texts approved for use in the dioceses of the United States by the U.S. Conference of Catholic Bishops. Beware of other applications which use other translations and cost much more. Audio of the Mass Readings. Audio is only available for more recent dates (sliding window of aprx. 30 days). * WIFI connection recommended for optimal playback of audio files. 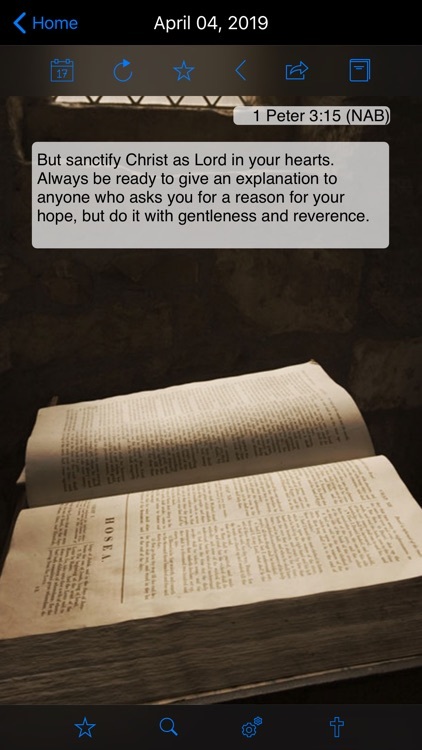 Get a unique Bible verse for every day of the year displayed on 20 plus beautiful backgrounds. These verses have been hand selected from some of the most popular. Also included are some obscure verses you may have not seen before. * Save your favorite verses for later reference. 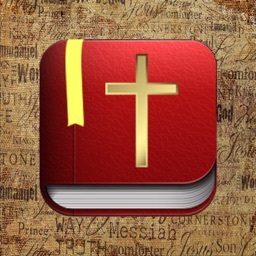 * Search on any word across all verses to quickly find your favorites. 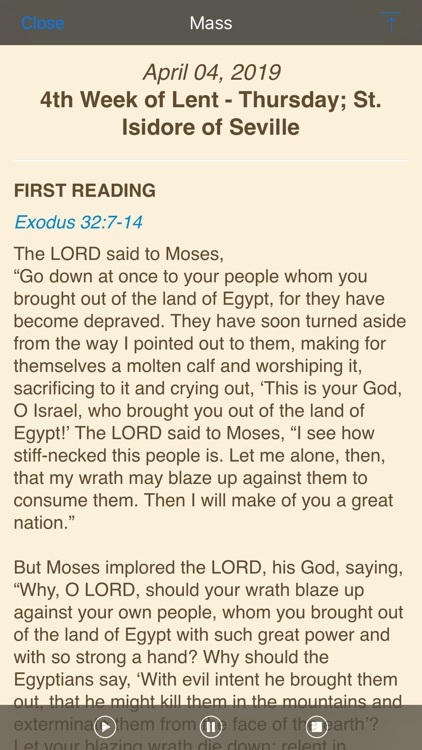 * If you miss a day you can easily go back to view previous verses. * Mix it up by pushing the random button to get new verse each time. * Email any verse (w/o background) to your friends and family with a push of a button. Over 100 of the most popular Catholic prayers are included. Save your favorites. Email your favorite prayers to your friends. 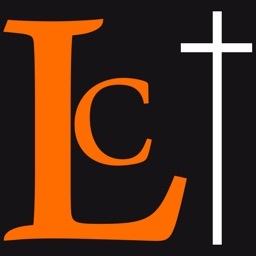 Stay up to date on import Catholic News and events. Thousands of pages of scripture. Buying the equivalent text in your book store can cost a lot more than the price of this application. We have a lot of additional content planned for iMissal - stay tuned and God Bless.